Netflix has released the first teaser for season two of Luke Cage, which also reveals the release date for the new season. 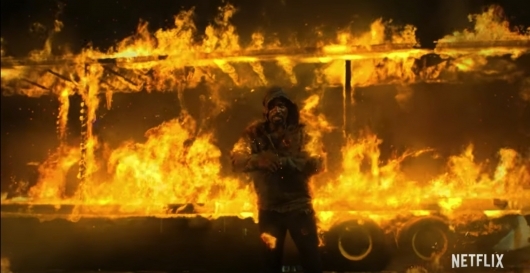 The show sees the turn of the Harlem hero (Mike Colter) in an all-new story that will most likely test the limits of his strength and durability. Also returning are Claire Temple (Rosario Dawson) and Misty Knight (Simone Missick). Check out the teaser and the release date below. 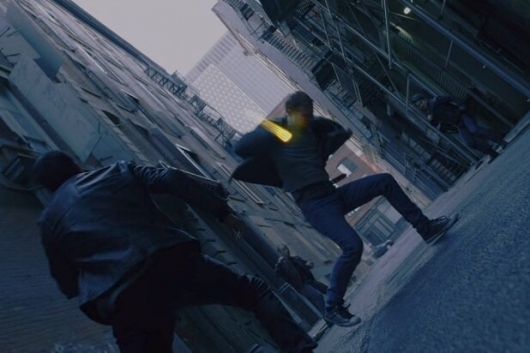 If you feel like you’ve seen the latest Marvel series on Netflix, Iron Fist, before without actually having seen it yet, it’s because the show shares a couple of themes with its own films and even DC competitors. A wealthy Caucasian protagonist is taken out of civilization and is taught by a wise sage-like character, usually of Far East descent – or Celtic if you are counting Doctor Strange – and comes home to find his company in the wrong hands involved with some sort of corruption. But then there is also the issue of cultural appropriation. 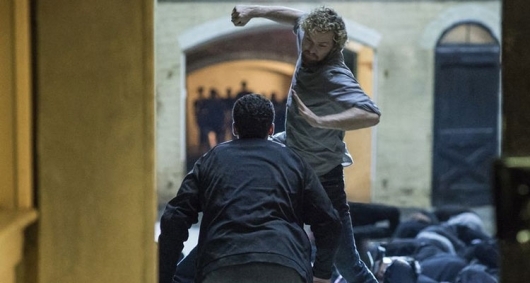 Whatever the problems may be, thematically, its seems like it’s going to get worse before it gets better, as Iron Fist is being hailed as one of the first missteps for Netflix. Check out some of the early reactions below. 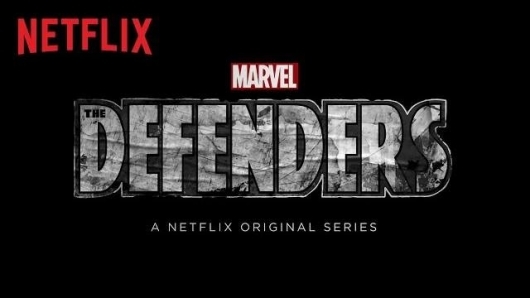 It has been two long years, but finally, the heroes of the Netflix and Marvel collaboration are finally getting together for The Defenders. Even if that means they have to fight amongst themselves to do it. 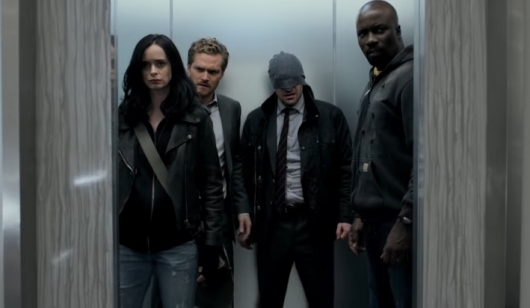 The first handful of images from the new series have finally arrived and it gives us our first look at the heroes Daredevil (Charlie Cox), Jessica Jones (Krysten Ritter), Luke Cage (Mike Coulter), and Iron Fist (Finn Jones) together as well as the series’ first antagonist, the mysterious Alexandra, who will be played by Sigourney Weaver. Check out the new images below.